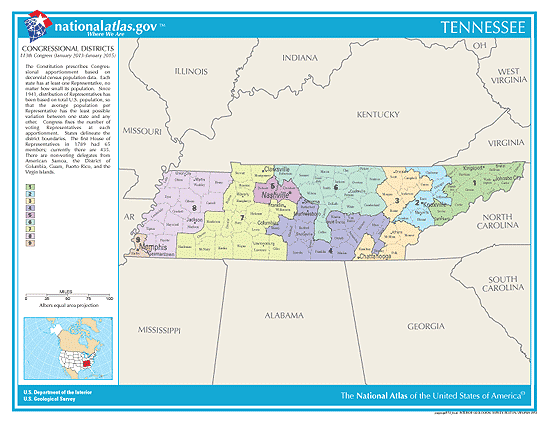 Directory of Tennessee elections. Tennessee candidates for Governor, state reps and Congress (Senators / House of Representatives). TN primary and election races. Voting info. Political parties. State election office. In the state of Tennessee, voting hours vary by county. Most polling places are open between 7:00 AM and 7:00 PM. Tennessee is split between Eastern / Central time zones. Tennessee has 33 State Senate members: 5 (Democrats), 27 (Republicans), 1 (Other). 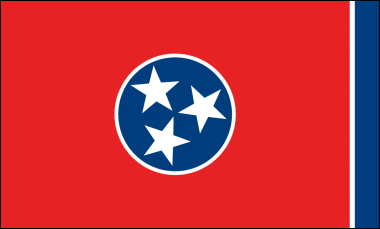 Tennessee has 99 State House members: 26 (Democrats), 73 (Republicans). 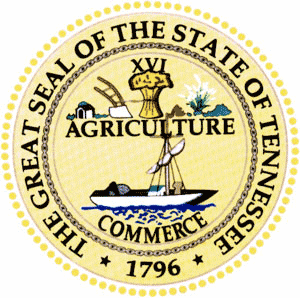 See the 2019 Tennessee Races, Court Judges & Ballot Measures you will be voting on: [ click here ].